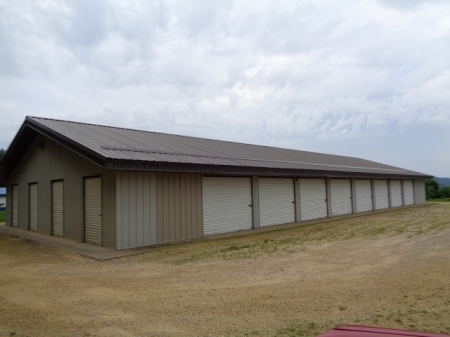 Menomonie Mini Warehouses For Sale. 3.83 acres along State Hwy. 25 includes 67 mini storage units, 1 40x80 building and 2 40x100 buildings. Expansion possibilities. Units consist of...12 10x10's, 12 10x15's, 24 10x20's, 12 10x25's & 7 5x10's.